BeckerTime is proud to offer this amazing 100% GENUINE RADO timepiece. 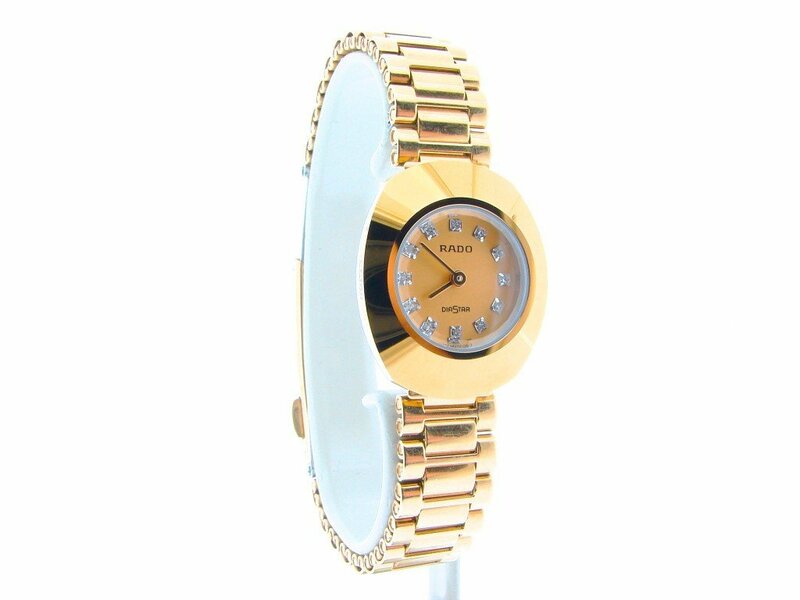 It is a Ladies Rado DiaStar Gold Watch w/Gold Diamond Dial that is guaranteed to take your breath away! 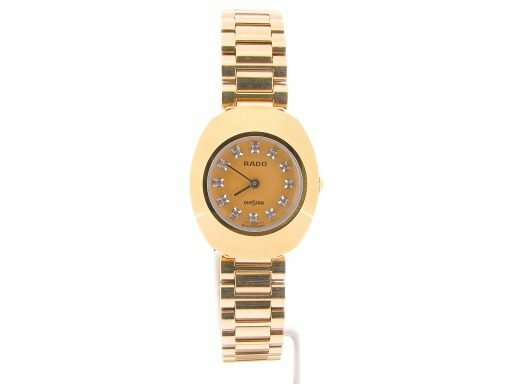 It is in EXCELLENT CONDITION and comes with a BeckerTime 1 year warranty! 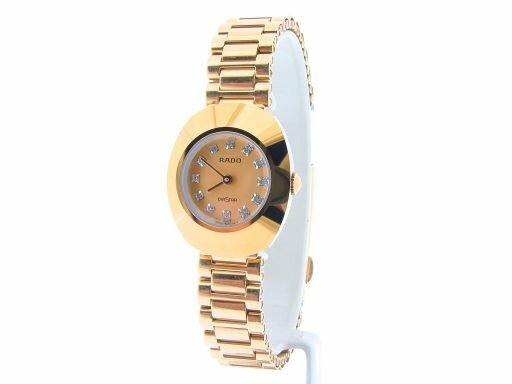 Don’t let this one get away…Buying a 100% genuine Rado in this good of condition at this price doesn’t happen often…This would sell brand new for $2,595 plus tax today. 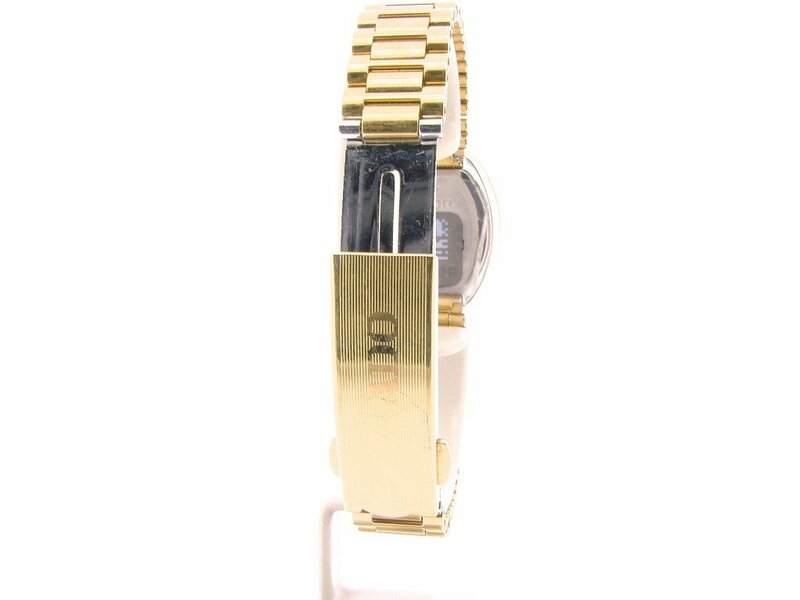 Movement Original Rado quartz movement is running strong and keeping excellent time. 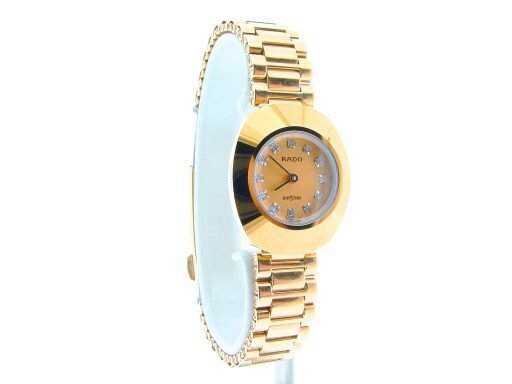 Dial Original Rado gold dial with 10 round brilliant diamond illuminated markers is in excellent condition. 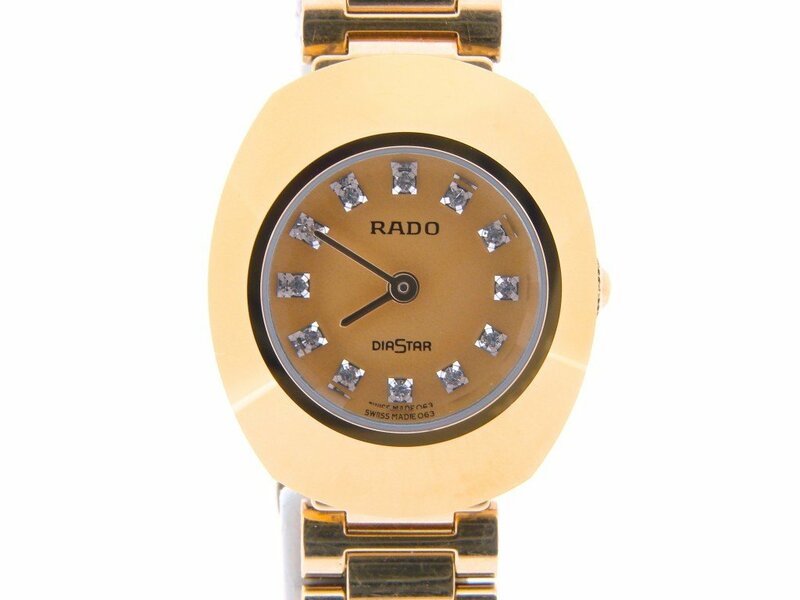 Bezel Type Original Rado smooth-finish bezel is in excellent condition. Crystal Original Rado scratch-resistant sapphire bezel. Case Original Rado gold tone stainless steel case is in excellent condition. 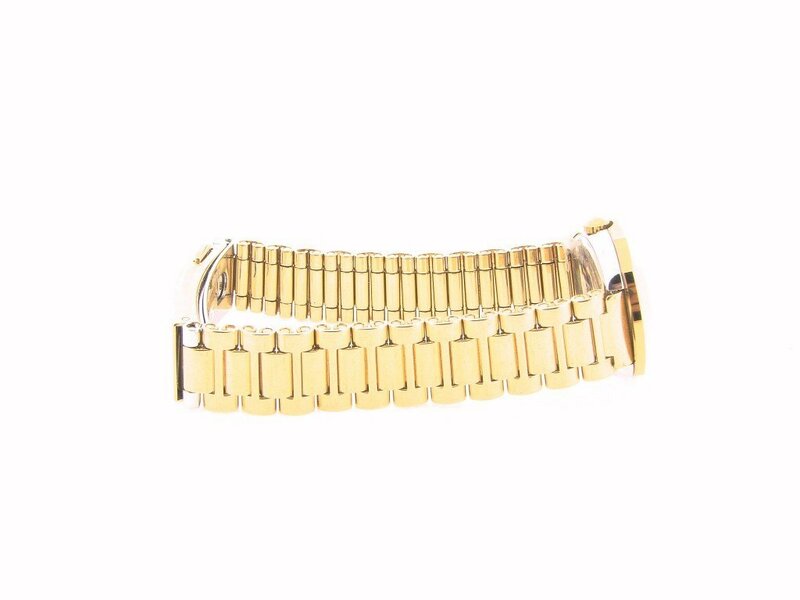 Band Original Rado gold tone stainless steel bracelet with stretchable Rado-signed clasp is in excellent condition. 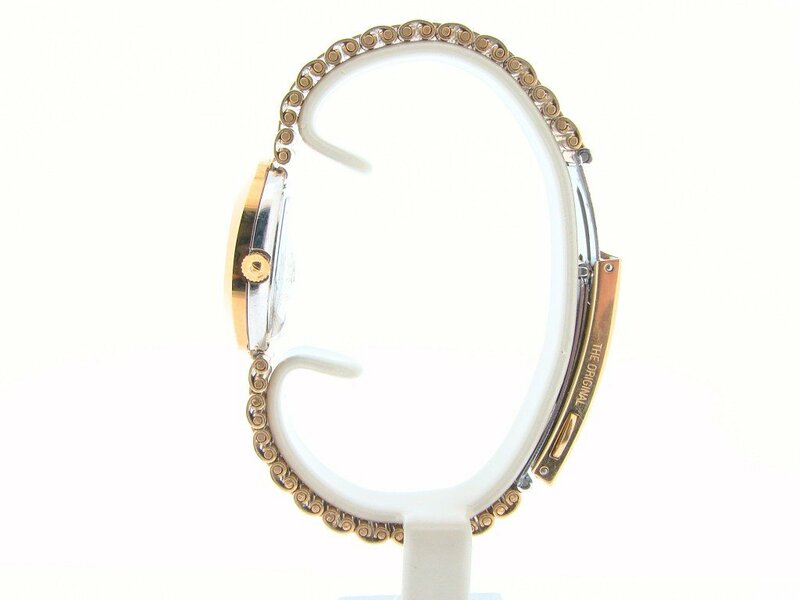 Wrist Size It will fit up to a 6″ wrist. 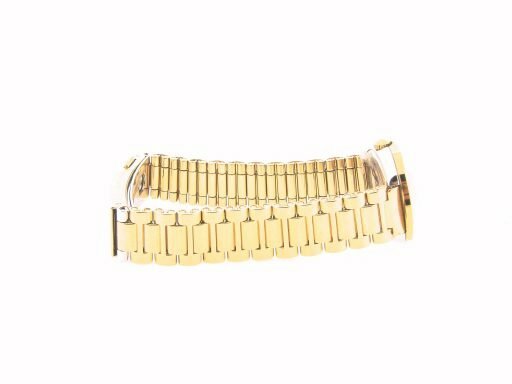 You may be asking why we use file photos… When we have more than one of the same watch… we will only take pictures of one of the watches. The watch will be in the same condition and be as described. This helps us keep our costs down and pass the savings onto the buyer. 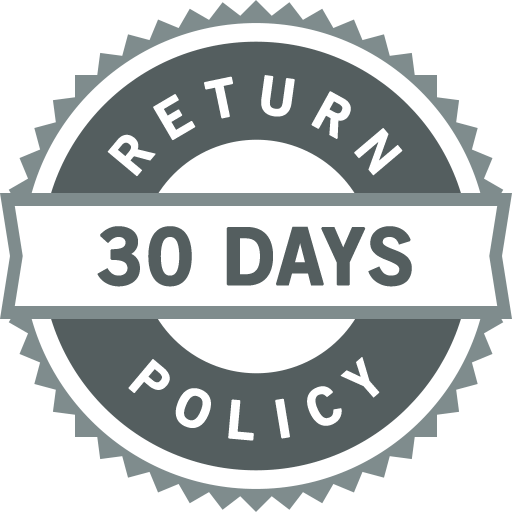 Additionally, we have a 14 day unconditional money back guarantee. 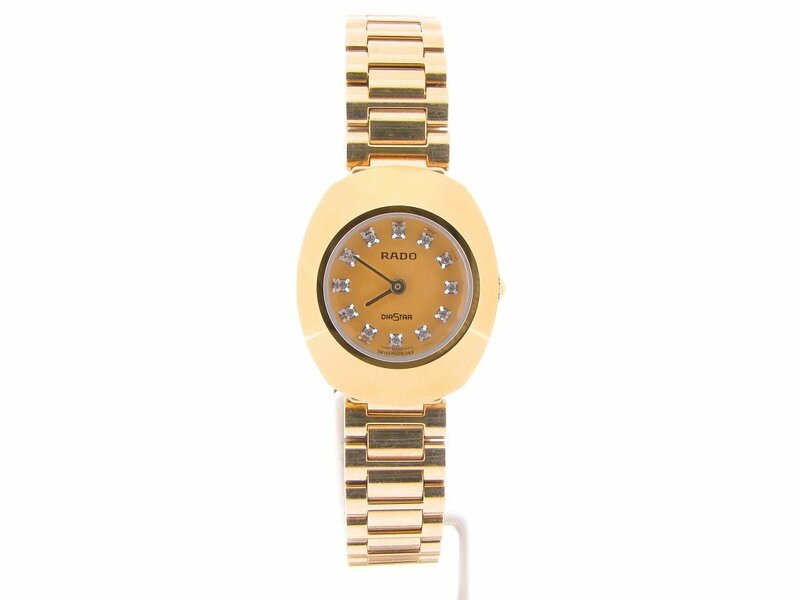 We don’t use file photos for every watch… but only when the watch will be the same as pictured and described. 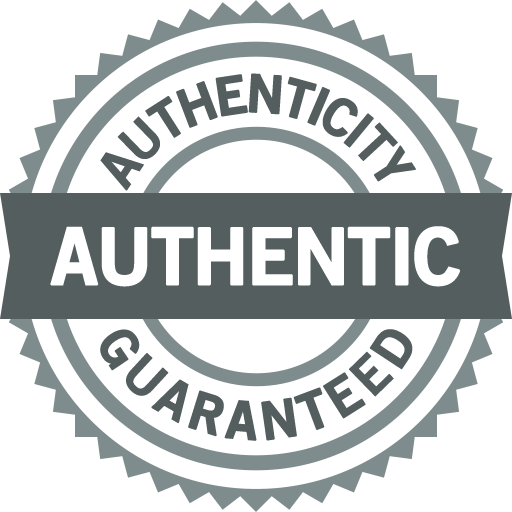 (There might be slight variances that most buyers would not even notice.) Many of our competitors use file photos as well. We are committed to doing whatever we can to be transparent that is why we state in the description if it is a file photo.